Sessions are 6 weeks long, interactive small groups for both Students and Adults. 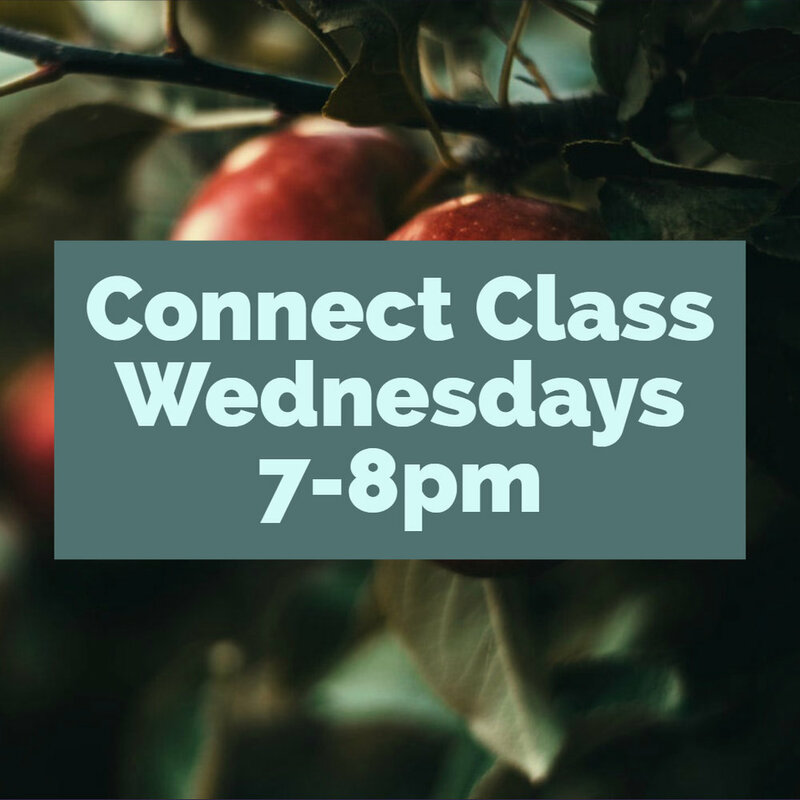 You are not required to sign up and can join throughout the session. For class details click here. You’re Invited to Celebrate Easter with Mending Place! ©2017 Mending Place at South City All rights reserved.